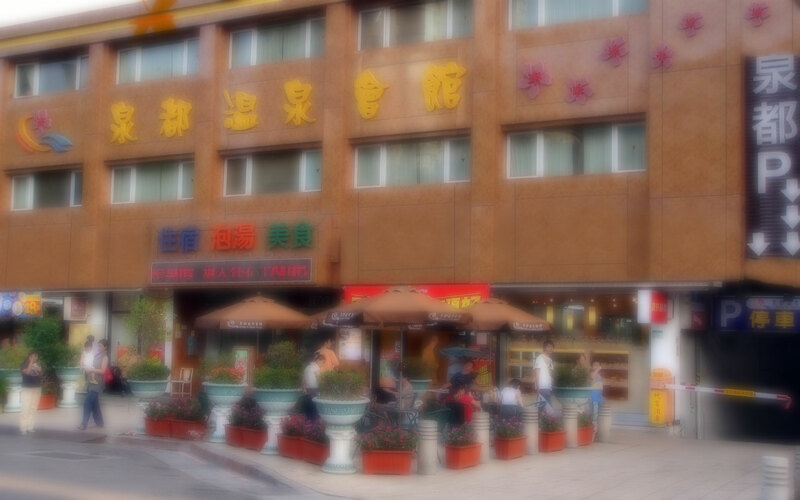 Beitou Chyuan Du Spring Resort with brand new decoration in brand new style is to bring you the best hot spring vacation. 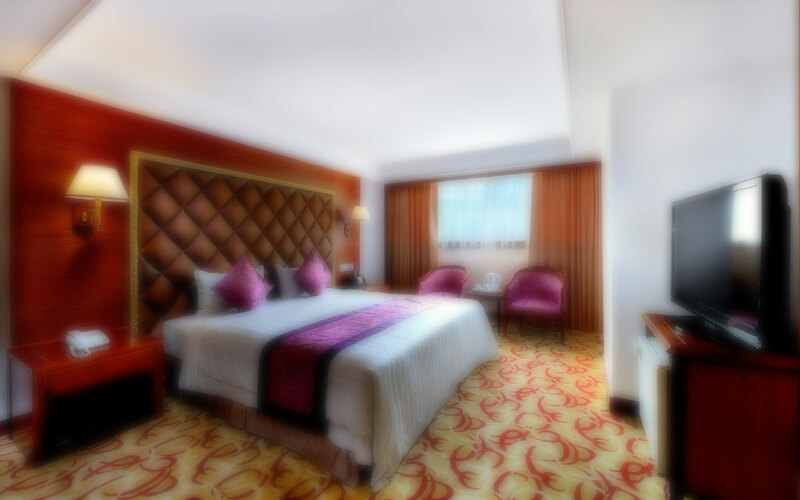 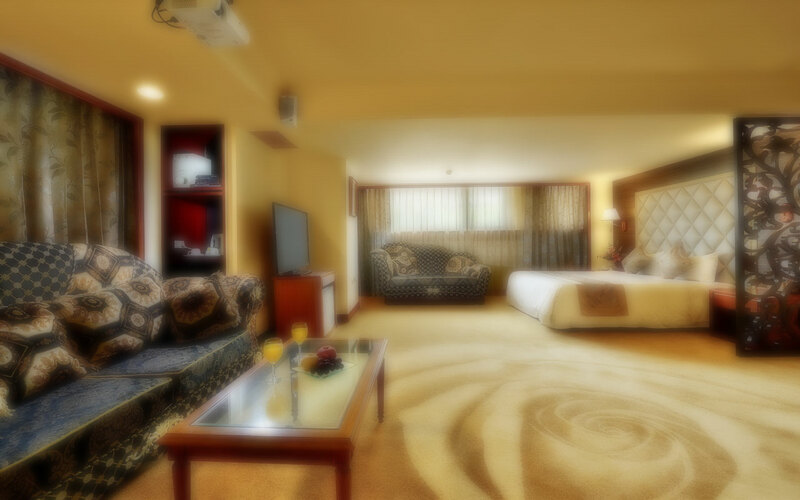 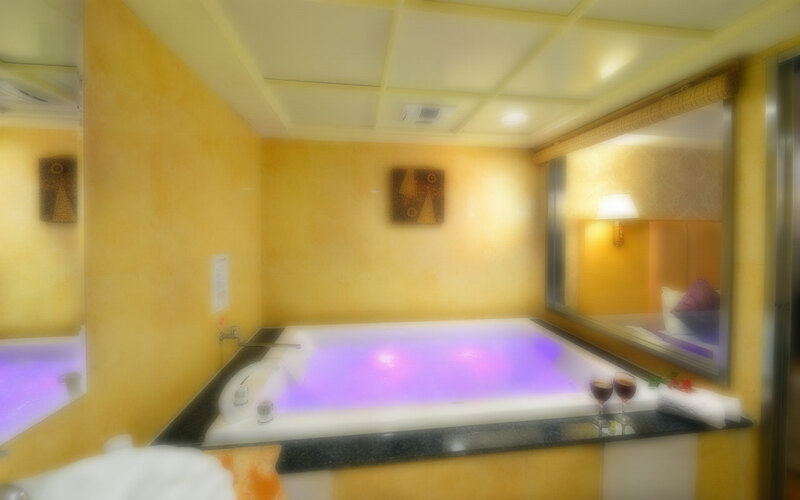 Each room is installed with hot spring pool, suitable for overnight stay or a simple hot spring experience. 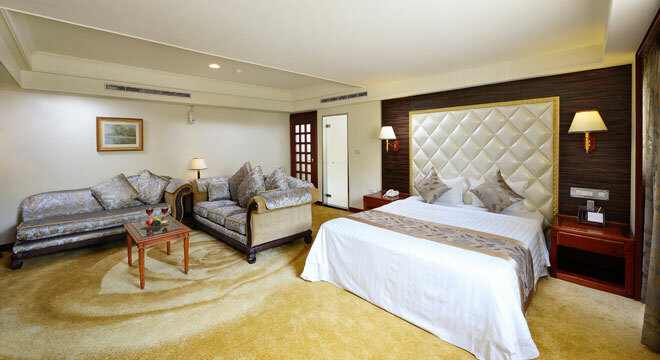 Up to 10 room types to choose from, the Classic European, Romantic Double, Elegant Japanese and Comfortable Family Room styles. 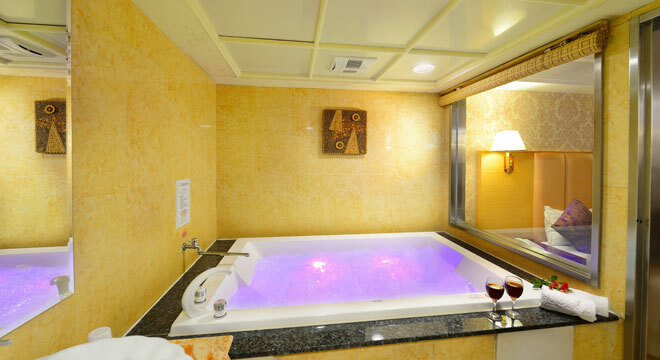 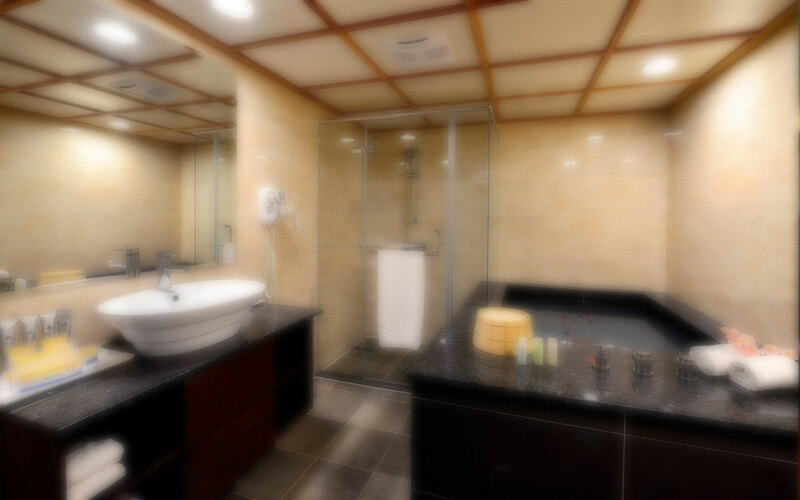 Exquisite facilities and amenities like whirl bath tub, private sauna, wireless internet access, toiletries, lcd tv with movies on demand. 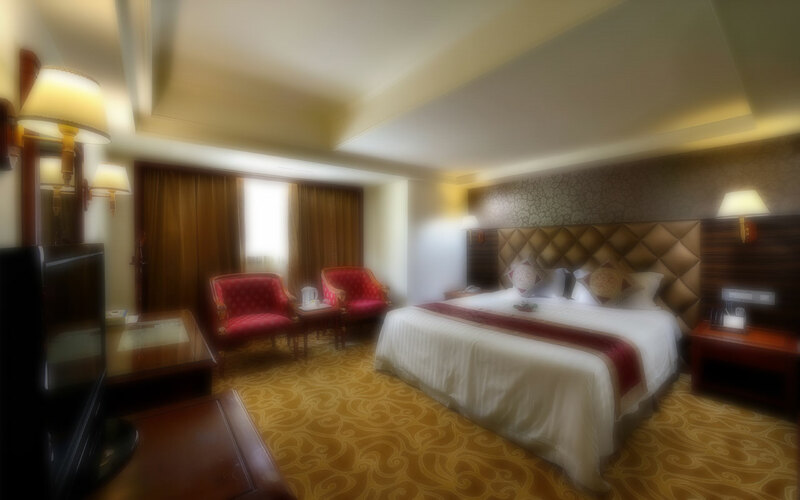 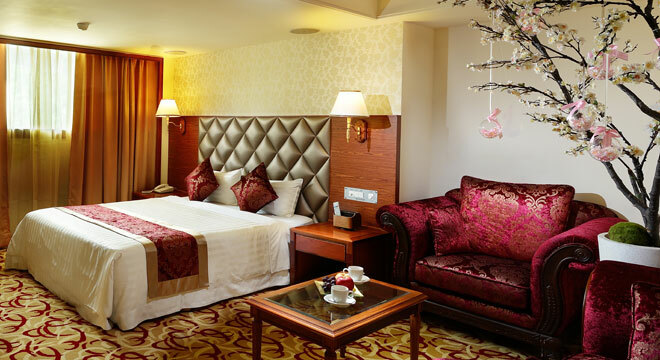 Some rooms even offers 120 inch screen projector, massage couch or sofa sets. 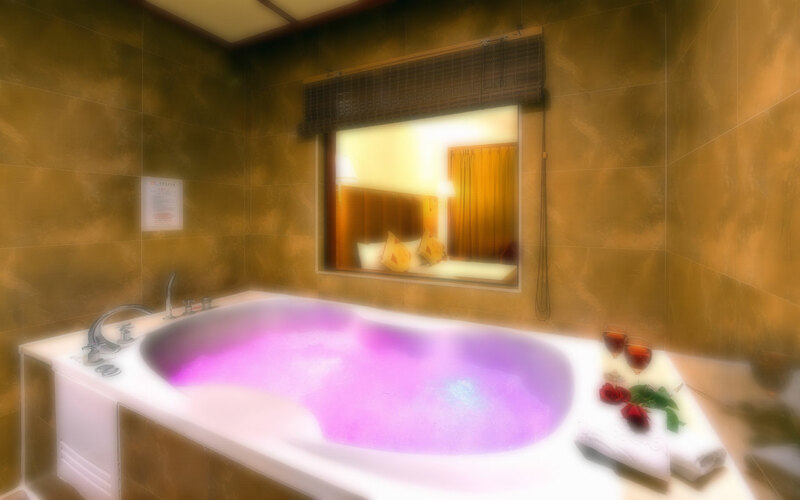 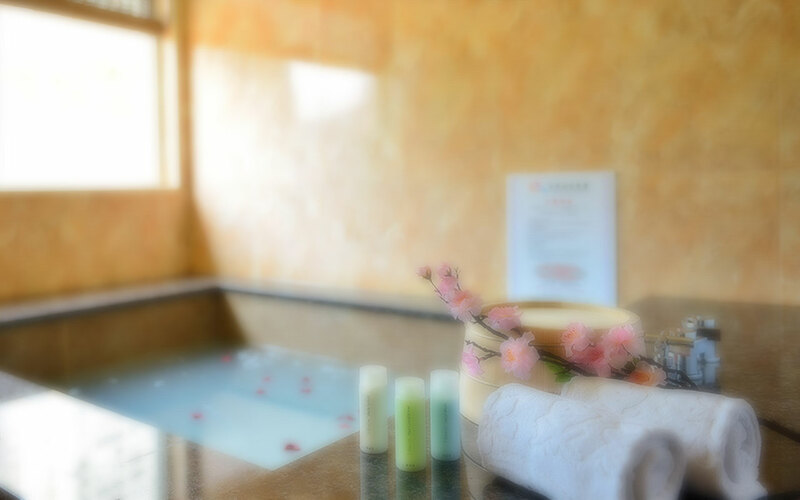 Comfortable and private hot spring environment with secure and state of the art facilities, you are in for a total relaxation.